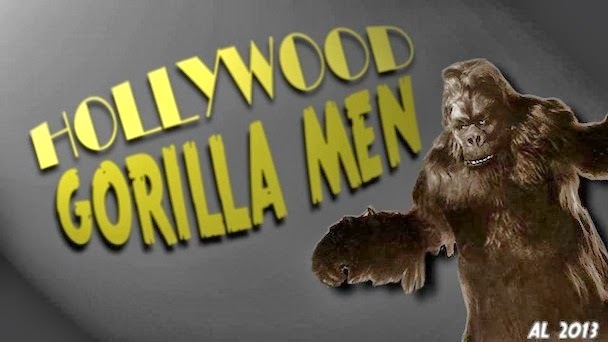 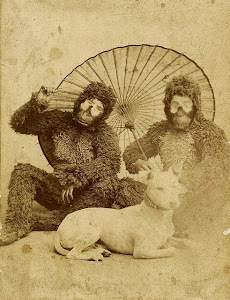 Hollywood Gorilla Men: Merry Christmas from...The Monster Gorilla ! 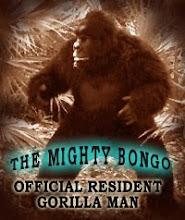 A very Merry Christmas and Happy Holiday to the whole Gorilla gang where ever you primates are! 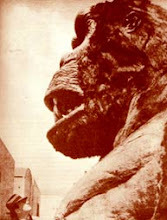 Where would one find more info on the film?